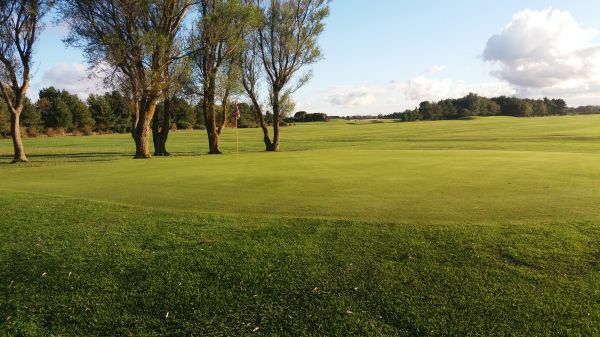 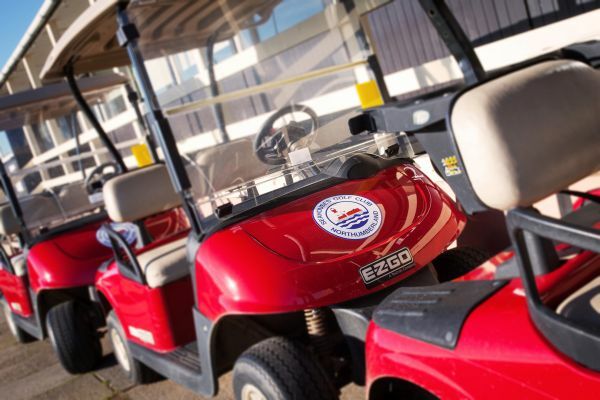 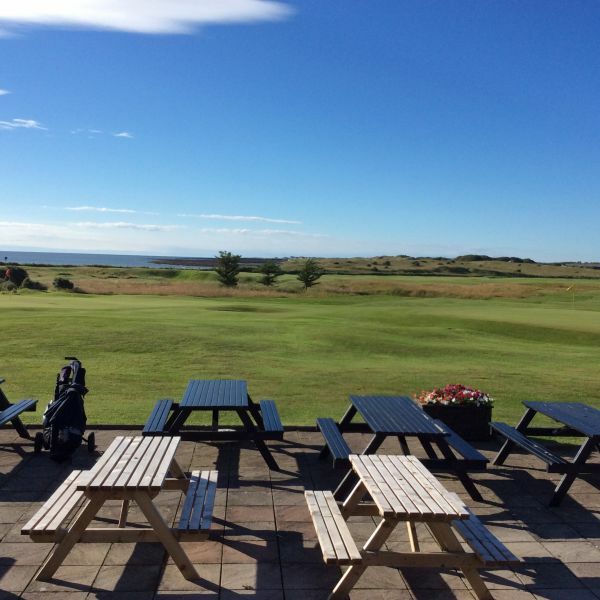 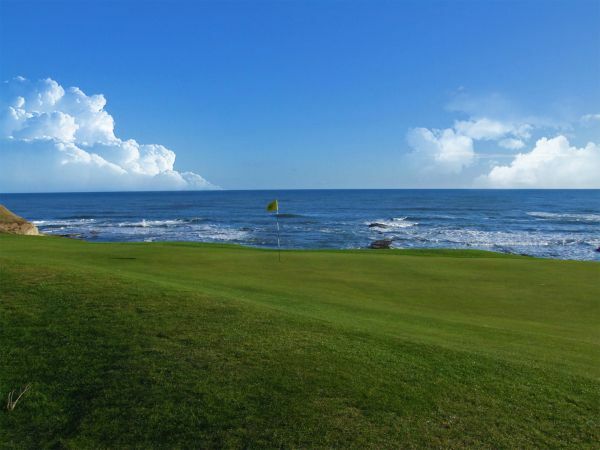 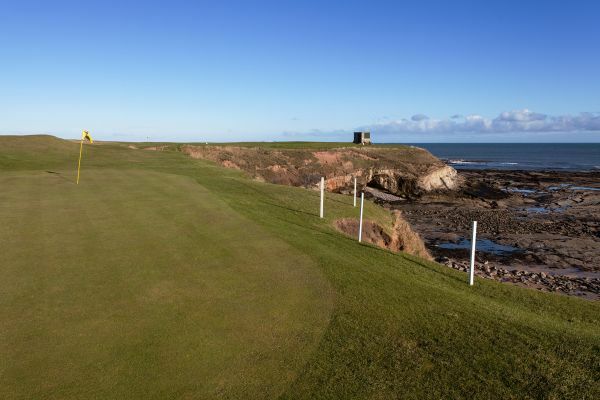 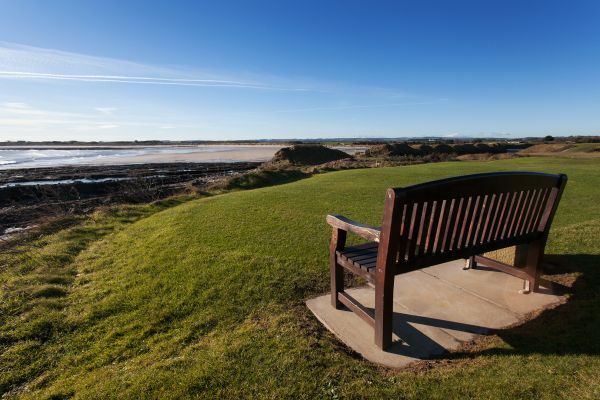 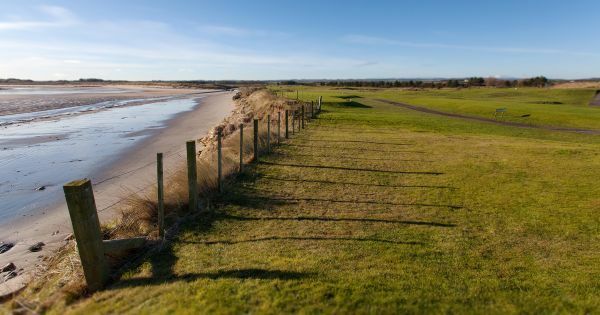 Seahouses Golf Course is one of the traditional Northumberland Golf Courses, with a standard scratch of 68 which is seldom bettered. 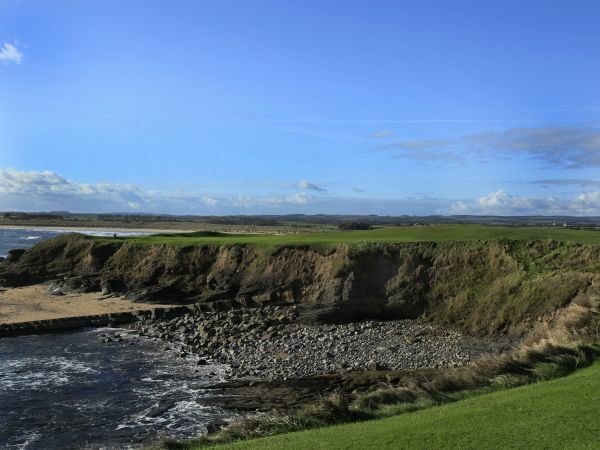 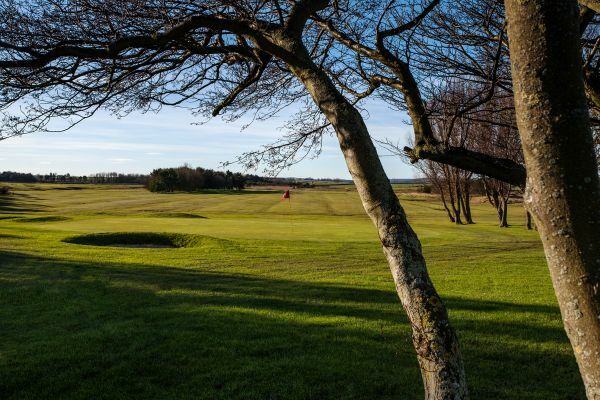 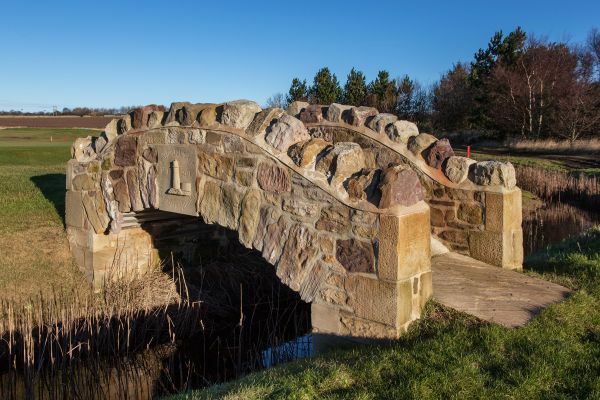 This Northumberland golf course boasts two of the most prestigious par threes in the North of England. 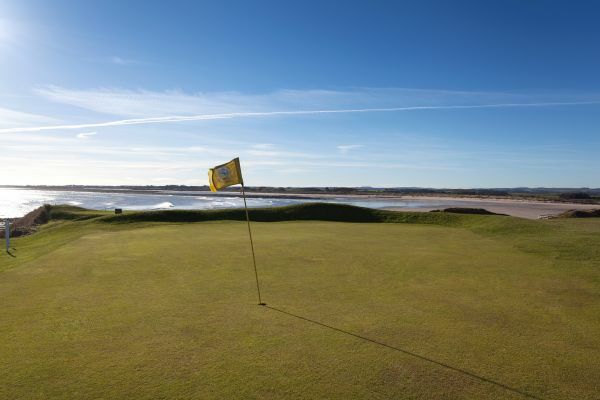 The 10th over a Loch that stretches from Tee to Green and the 15th over a cove with the Sea from Tee to Green.